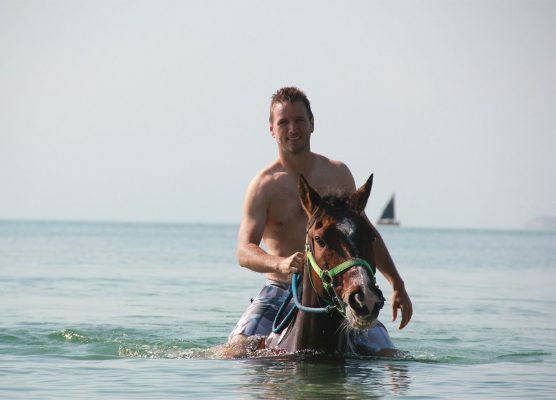 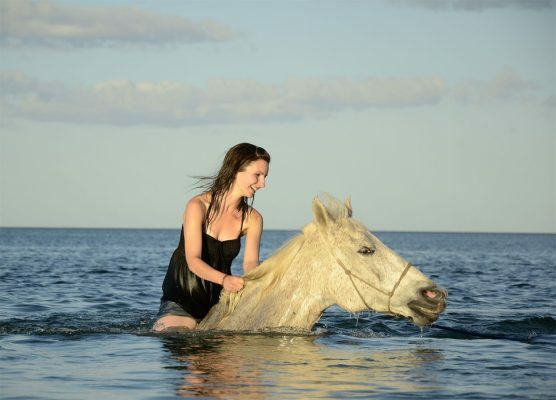 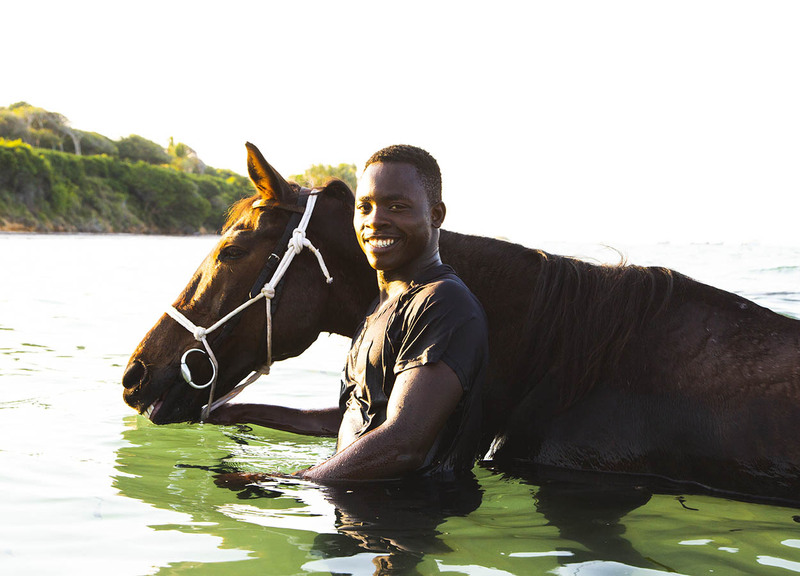 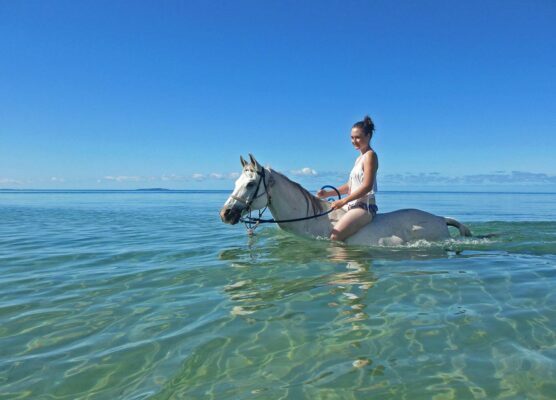 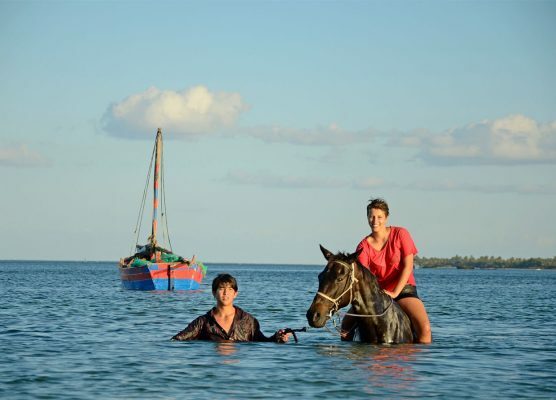 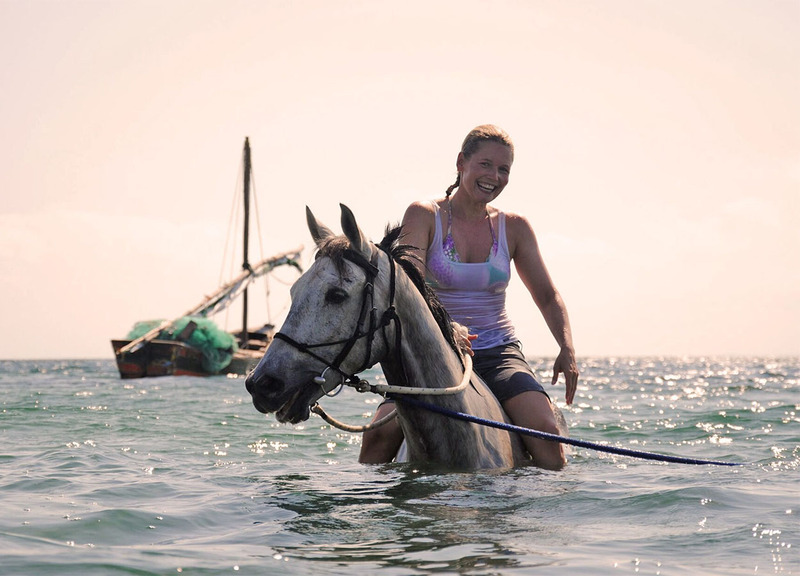 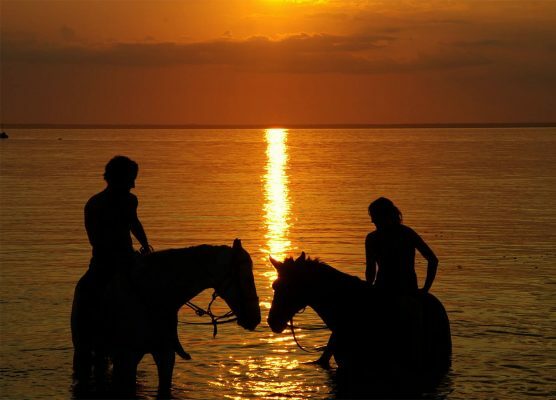 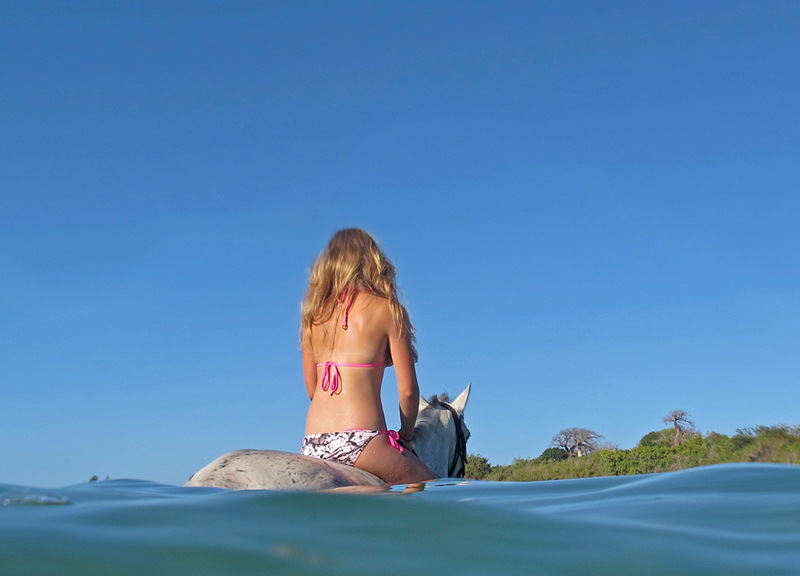 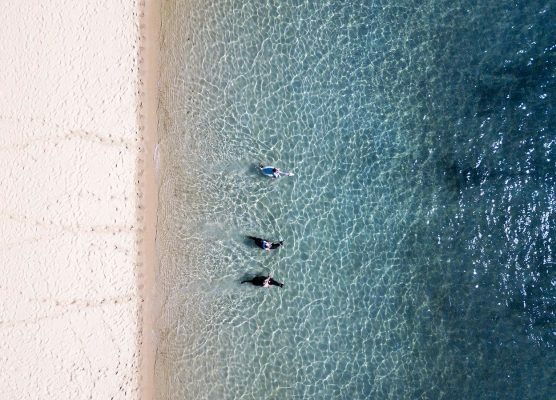 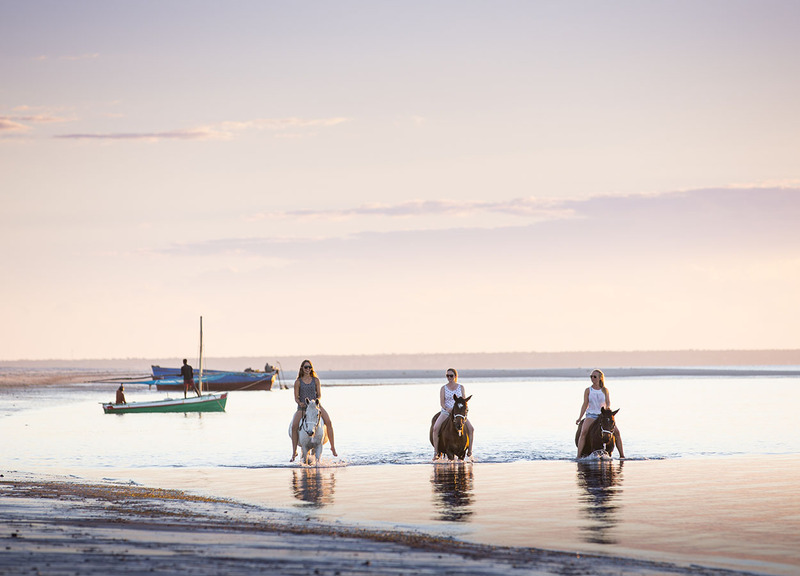 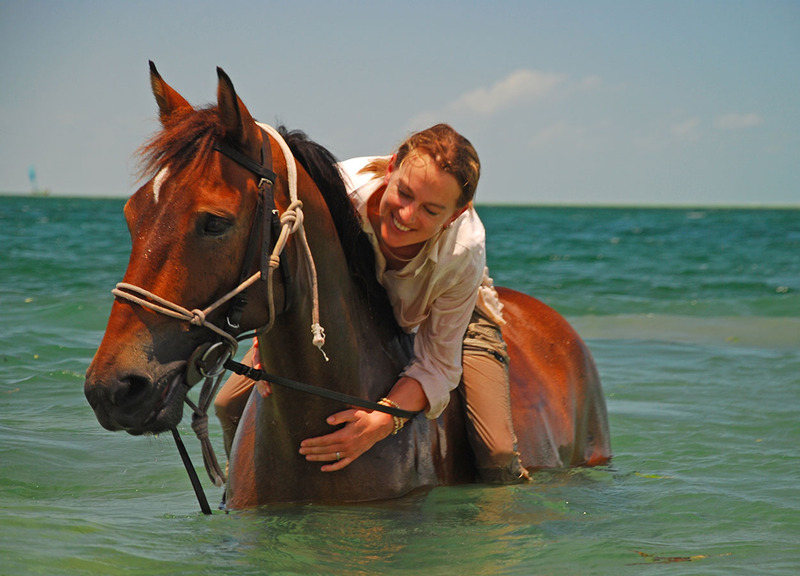 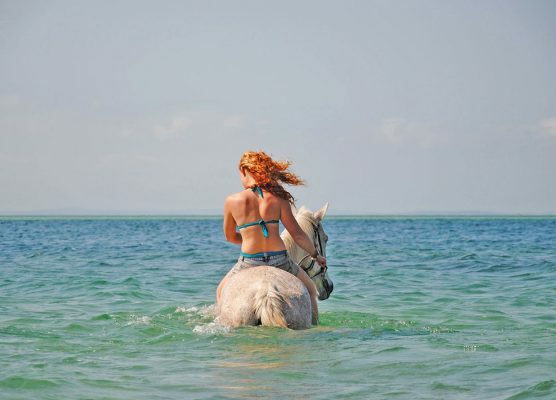 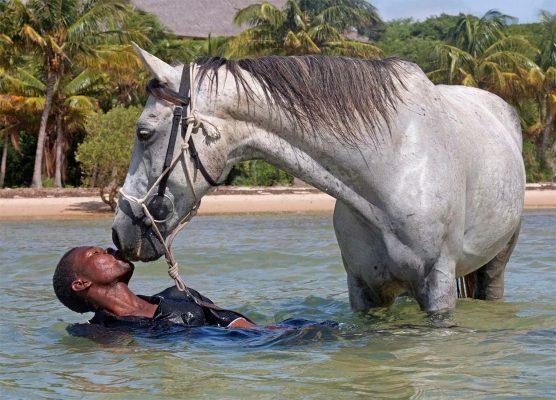 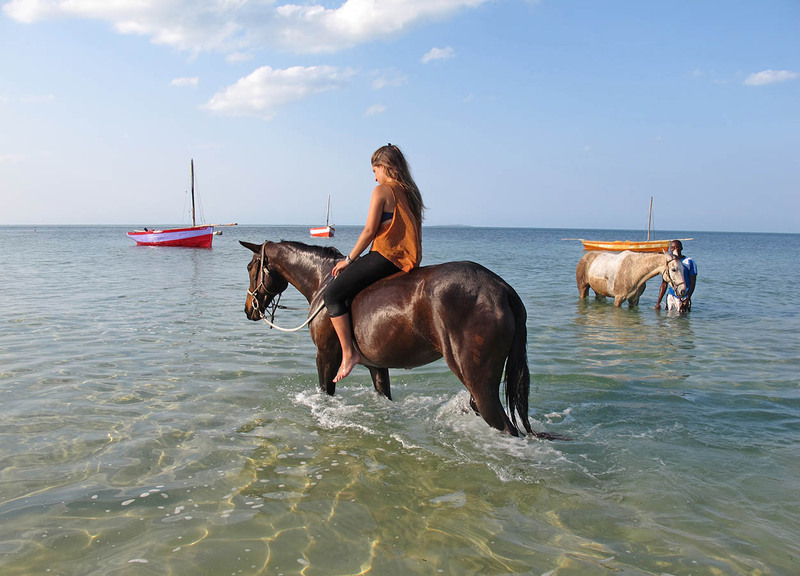 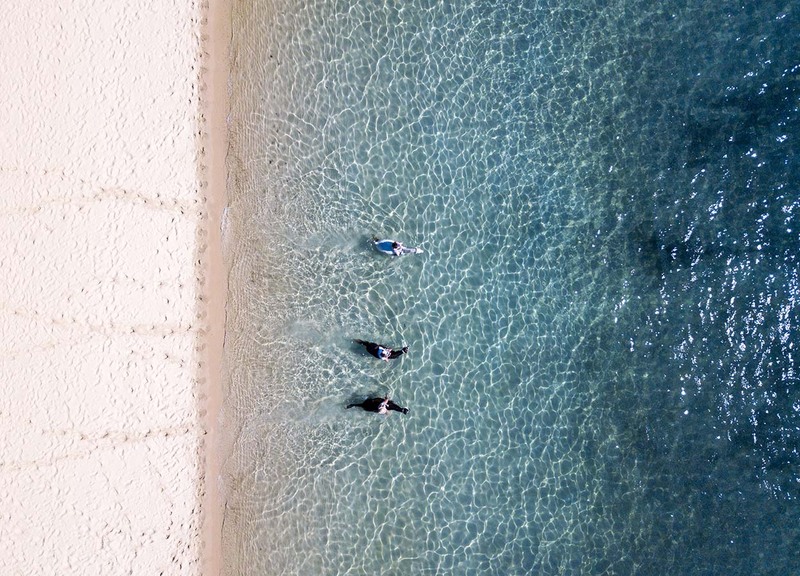 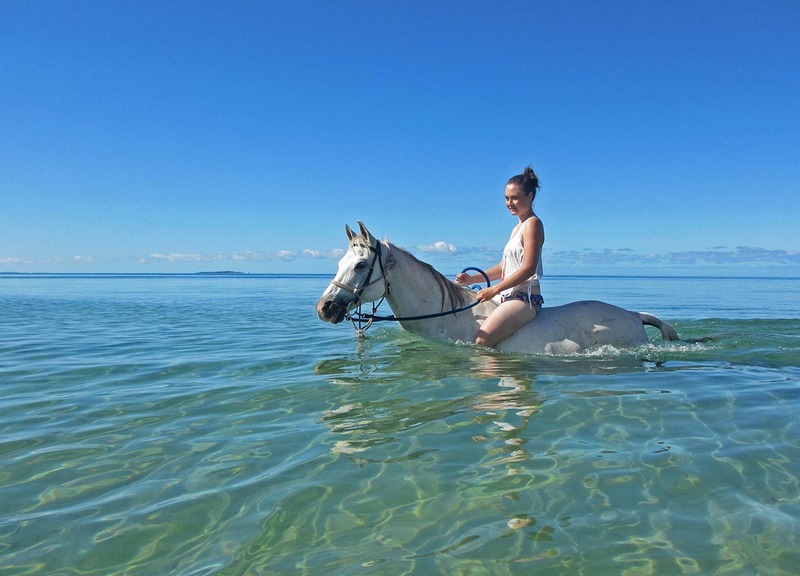 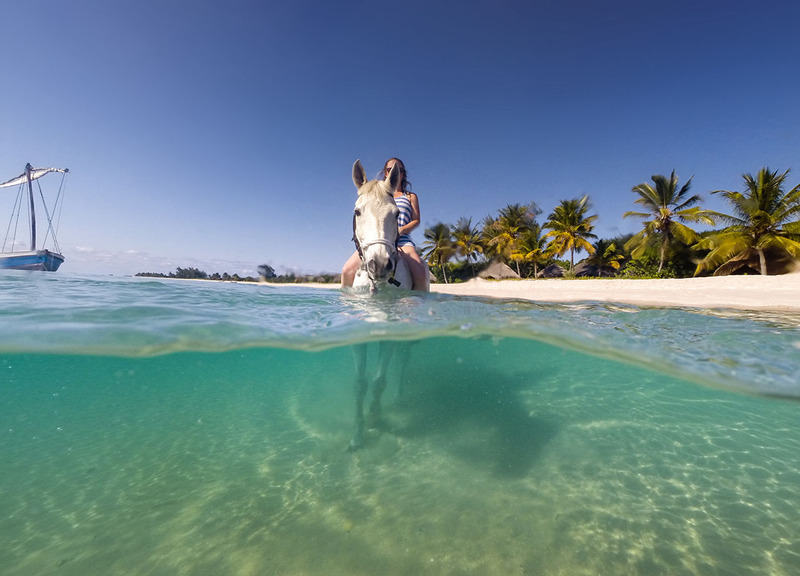 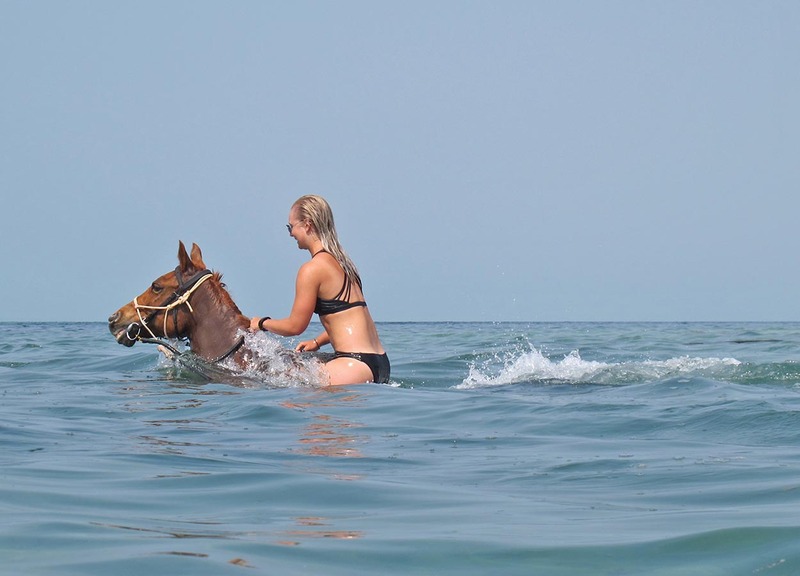 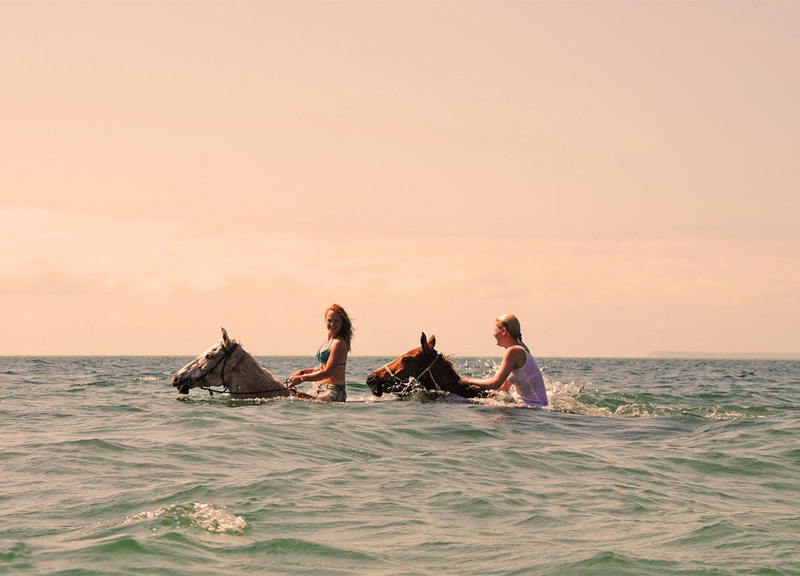 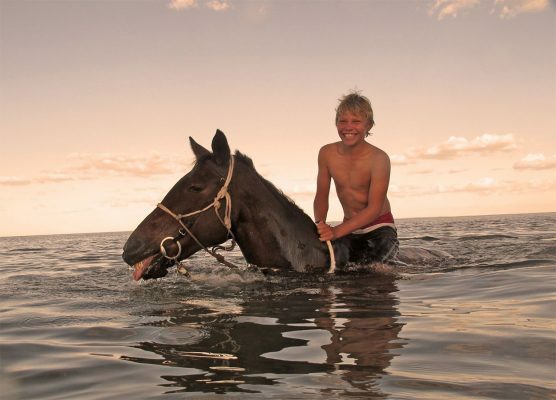 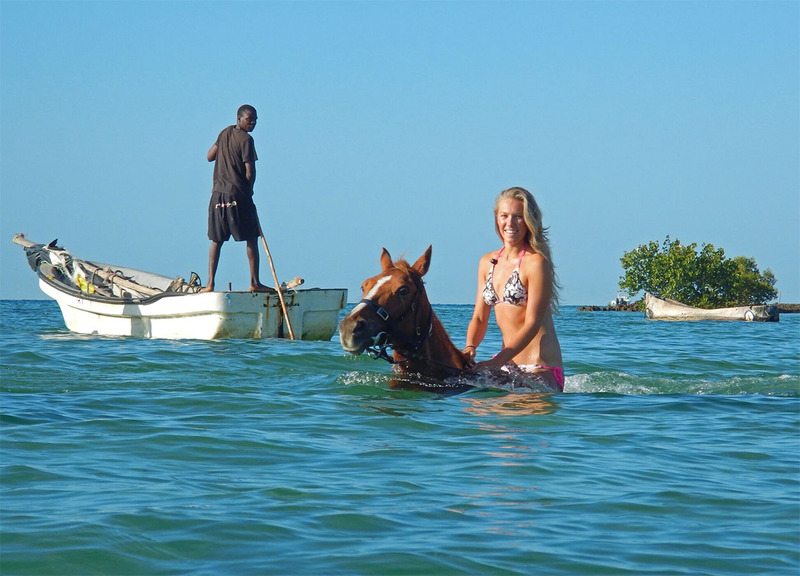 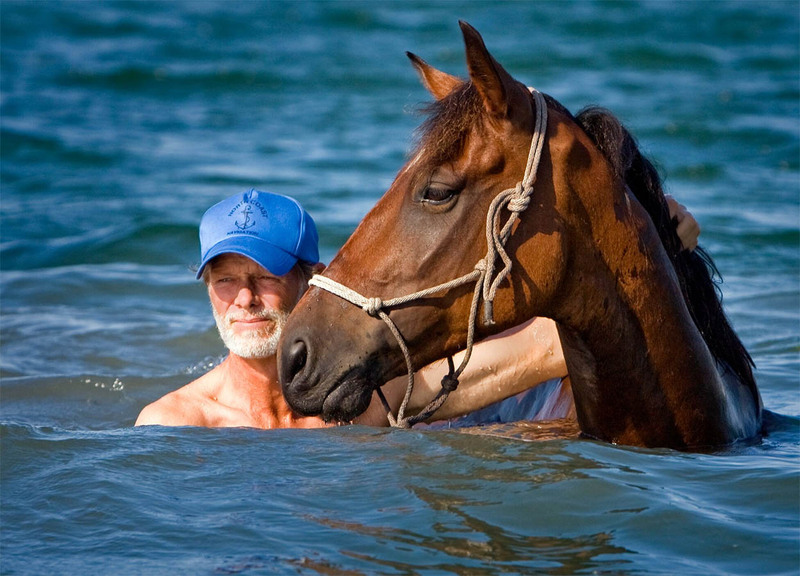 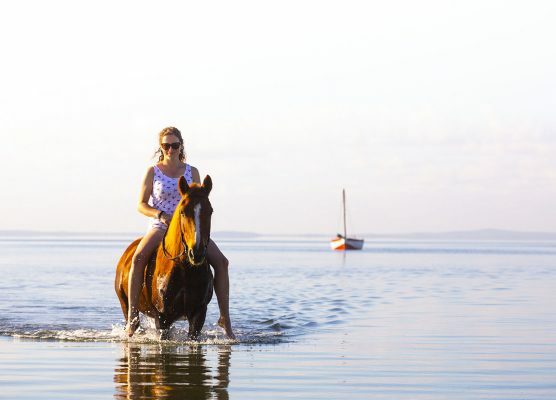 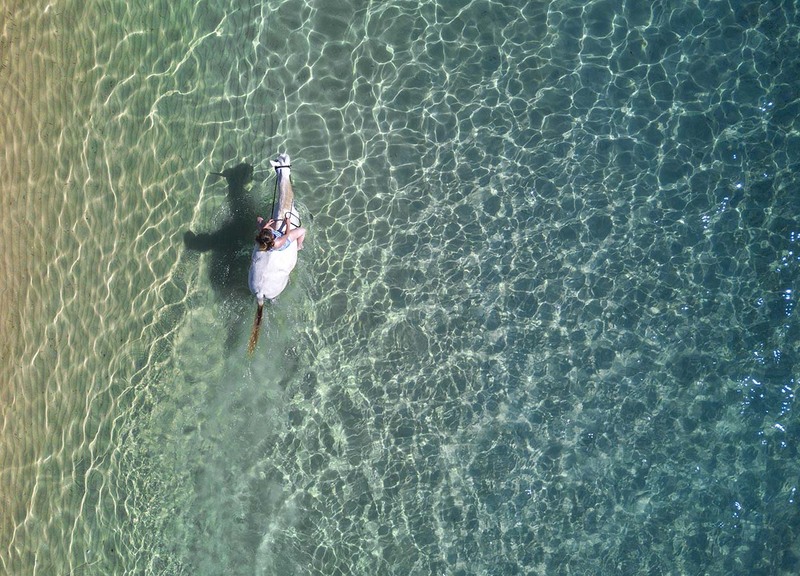 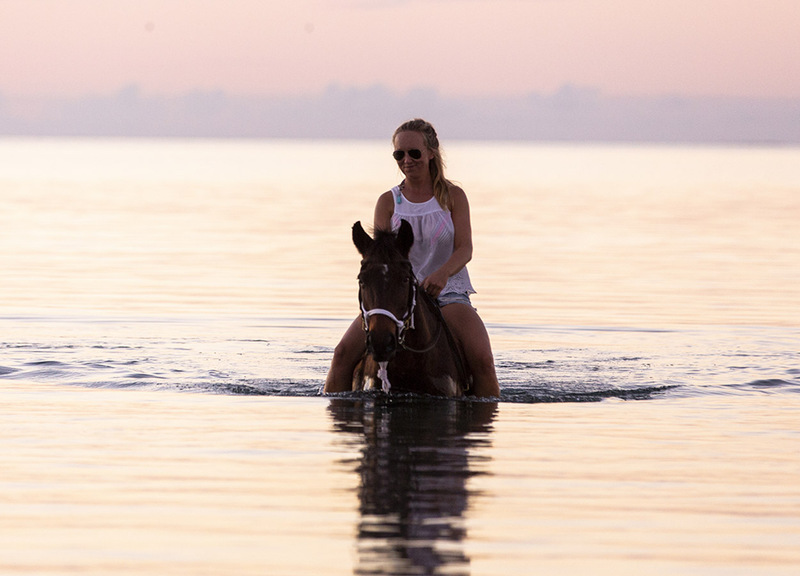 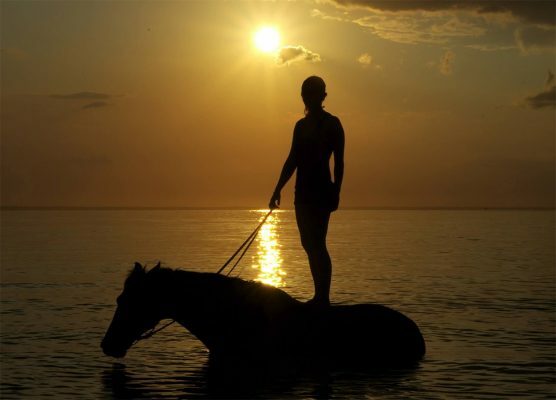 The Swimming Ride and Ocean Walk at Mozambique Horse Safari is world famous and something you will never forget. This extraordinary ride begins in the shallows as the horse paws and thrash at the ocean water before laying down to wallow and roll. 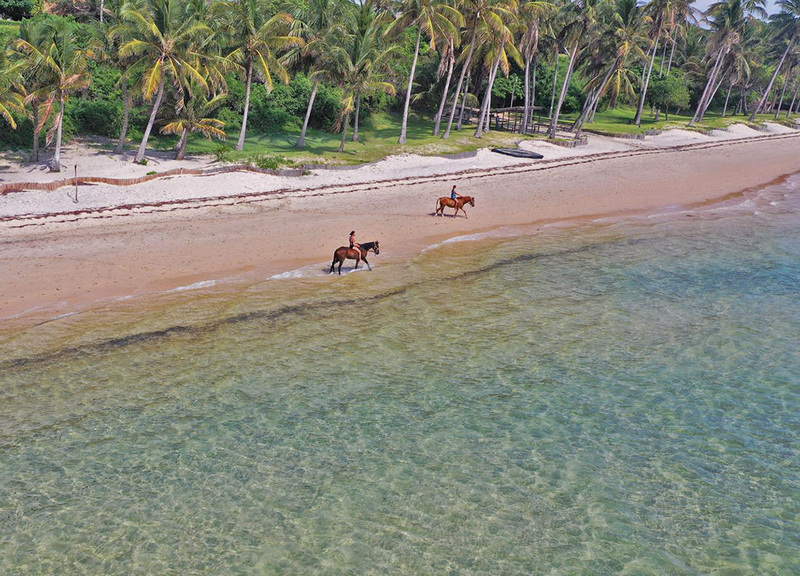 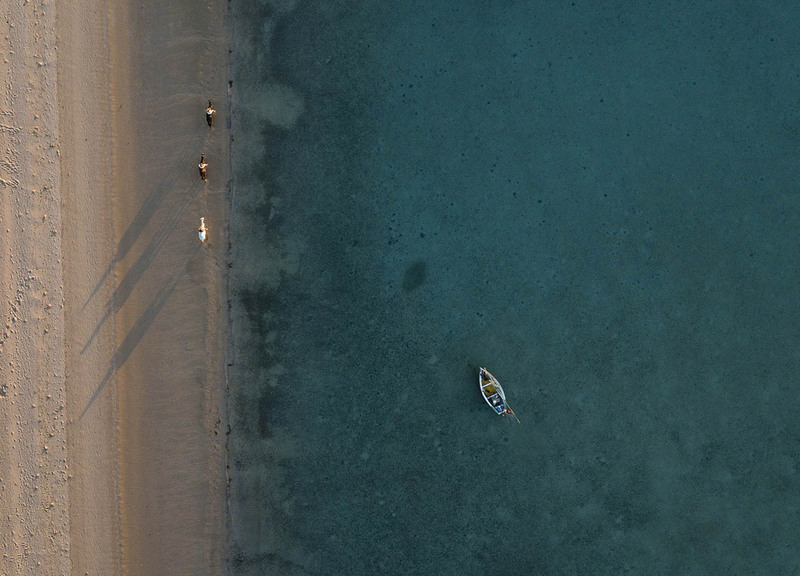 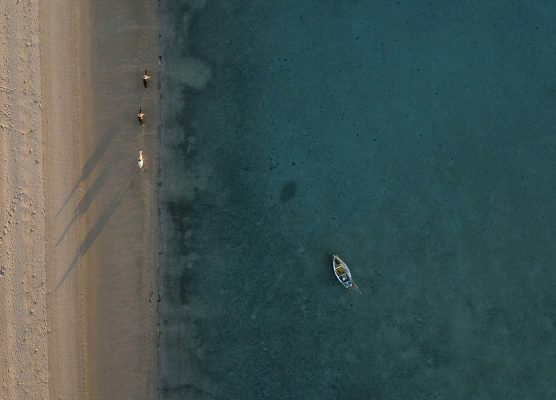 Once they have settled you will wade chest deep through the blue turquoise seas for either a swim, ocean walk or combination of both. 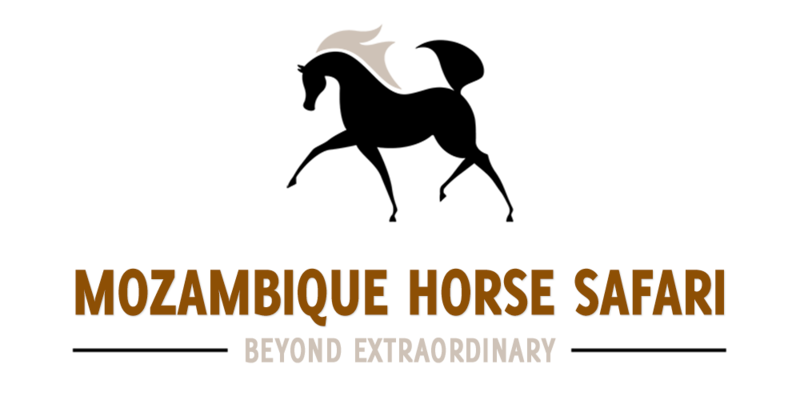 It is an experience that cannot be described, each horse is different and it is truly something not to miss. Horse Volunteer Africa is Mozambique Horse Safari’s equine volunteer project is targeted at gap year students and volunteers looking to work with horses for an extended time, develop their riding skills and discover the culture of Mozambique.